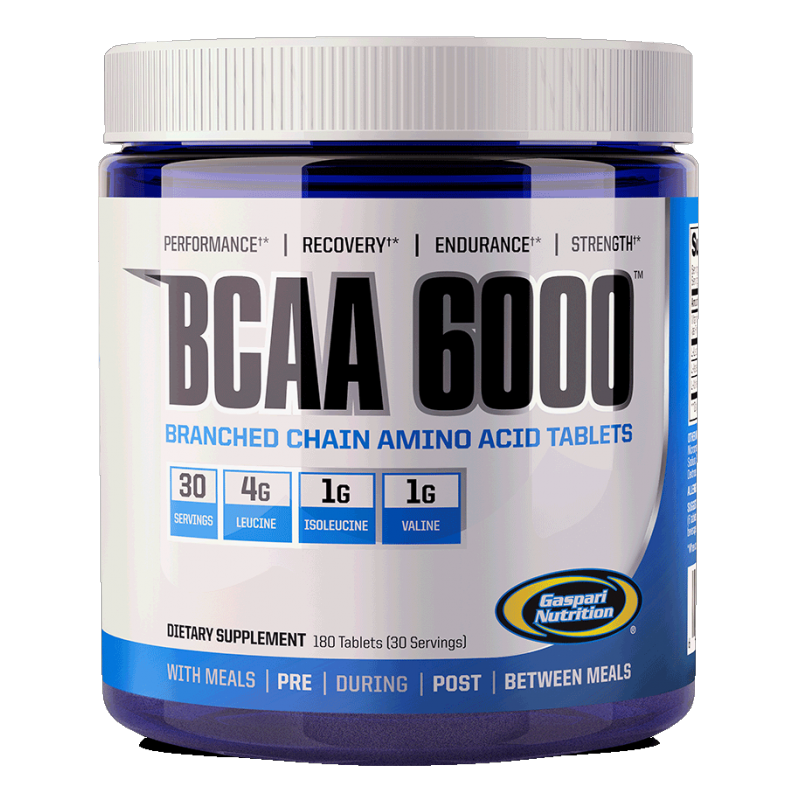 Gaspari Nutrition BCAA 6000 uses a 4:1:1 ratio (high in leucine) of 100% pure branched chain amino acids in a formula that provides effective quantities of these critical nutrients in every dosage. 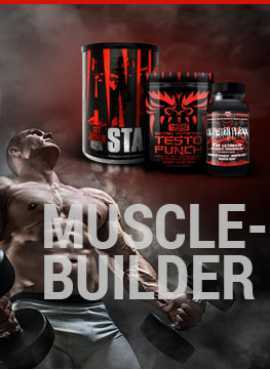 All BCAA's are considered essential amino acids because your body can't synthesize them from other compounds and they must be obtained through your diet. 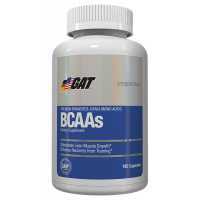 BCAA 6000 helps to enhance post exercise muscle recovery, increase protein synthesis in lean muscle, decrease muscle soreness after exercise and optimize aerobic and anaerobic sports performance.